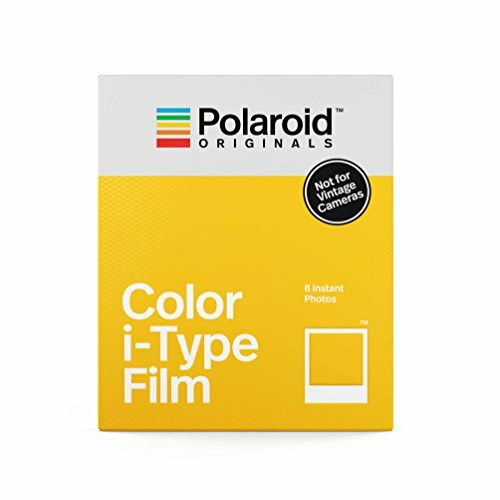 Polaroid Originals I-Type Film is the classic Polaroid format you know and love but updated for the modern world. Every Polaroid camera needs film and our new I-Type film works exclusively with I-Type cameras, including the new One Step 2. 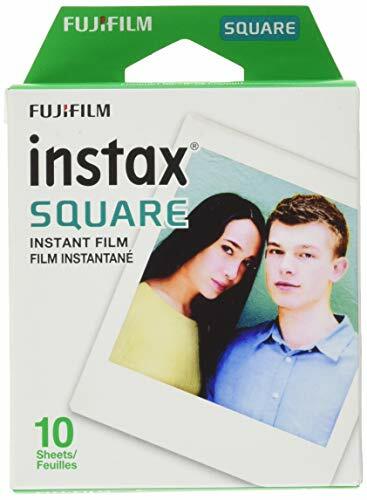 I-Type Film uses Polaroid's latest chemistry to provide richer colors, tones, and contrasts to create a classic unique result. 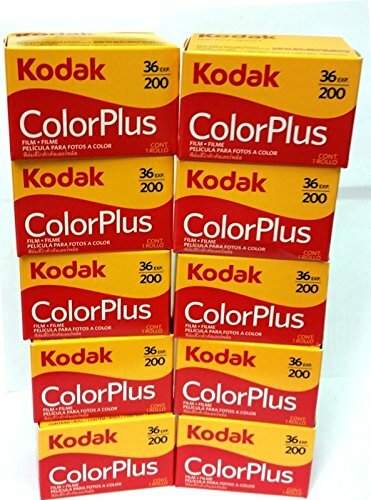 And unlike standard film for vintage Polaroid models, I-Type film is battery-free, meaning it s easier on the wallet and better for the planet. 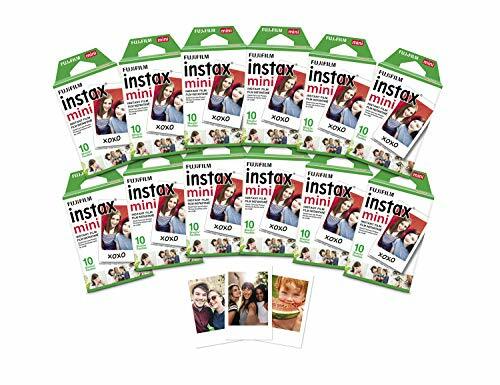 One pack with 8 photos of I-Type Color instant film compatible with Polaroid I-Type cameras. 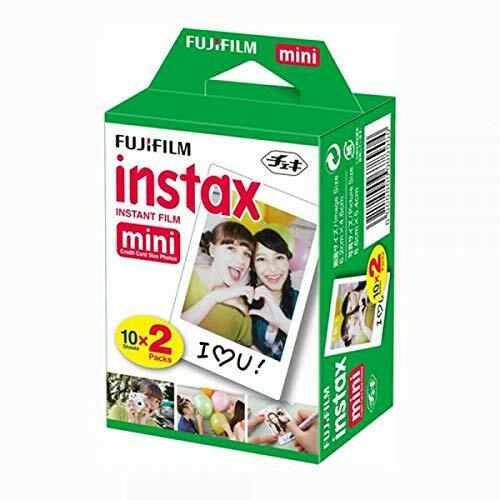 Format: 4.2 x 3.5" (107 mm x 88 mm). Image area: 3.1 x 3.1 (79 mm x 79 mm). Development time is 10-15 minutes. I-Type film is not compatible with vintage Polaroid cameras. Capture quintessential summer travel: soaked in sunshine, Blue skies and a light warm breeze. A road trip into wide open spaces. Picnic Cloths, citrus fruits, ice tea and relaxed settings. Watching the sunrise and the sunset, savoring every moment of summer. 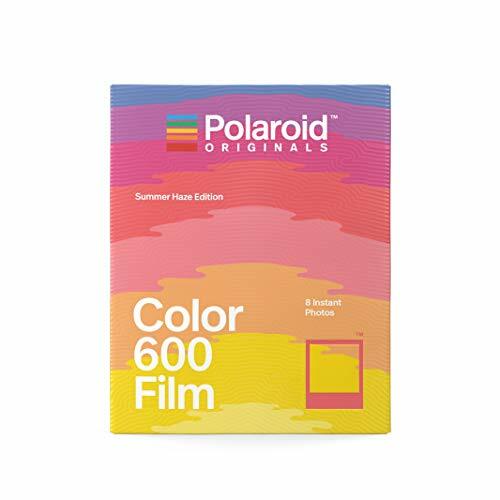 Inspired by the magical golden hour, this film Pack has frames in 8 different shades of red, orange and yellow for those golden moments. 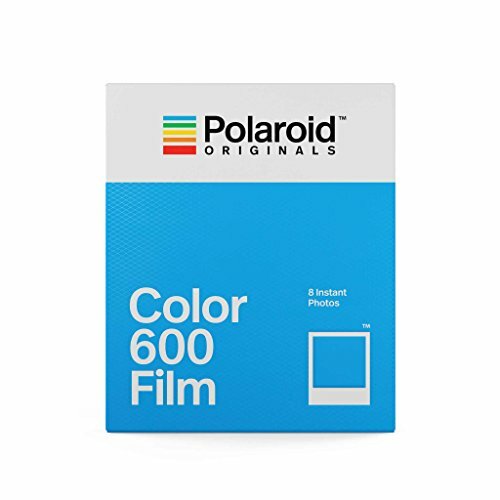 Limited edition film: Polaroid instant film for 600 cameras and I-type cameras with 8 unique summer inspired colored frames. 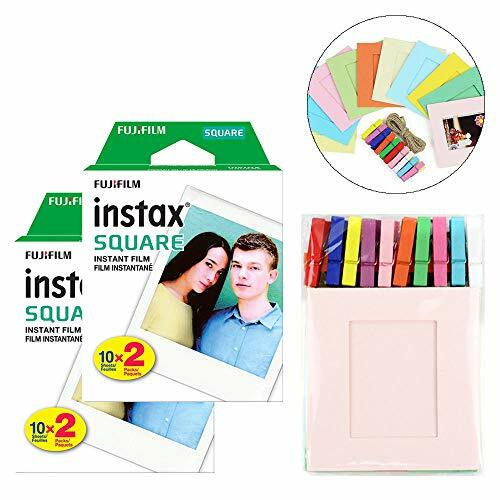 Fujifilm Instax square instant film - 10 exposures. This item has updated packaging for North America and includes English and French information. 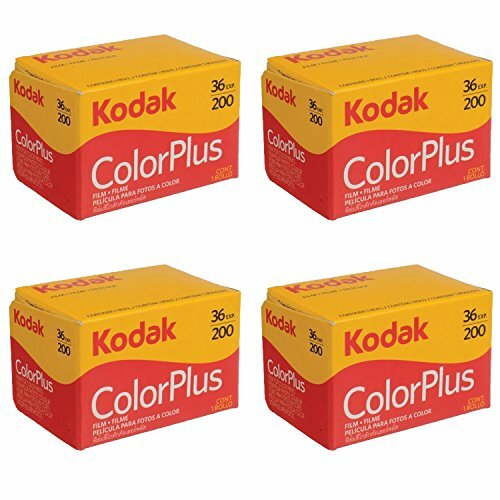 These film canisters are made of durable and non-toxic plastic. Can be cleaned up with water. Convenient for daily use. Best solution for storing small items. Such as beads, coins, sewing kits, pills, clips, keys and glitter powder. Keep tiny objects organized. Can be used for school projects. Ideal for science class and handicraft class. Good choice for teachers and kids. We wouldn't suggest you to store food and liquid with these small containers. The lid of the film canister is pop top. You can pop the lid up while twist the cap. 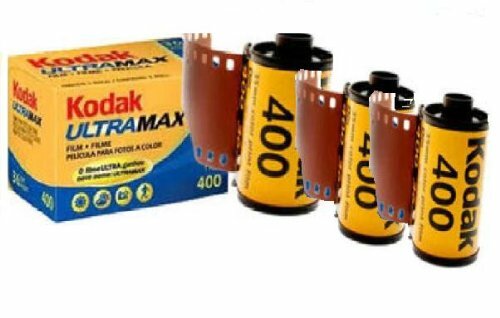 These Are Film Canisters - Each container is sized to hold 35mm film. Protects camera film from outside elements prior to its use. 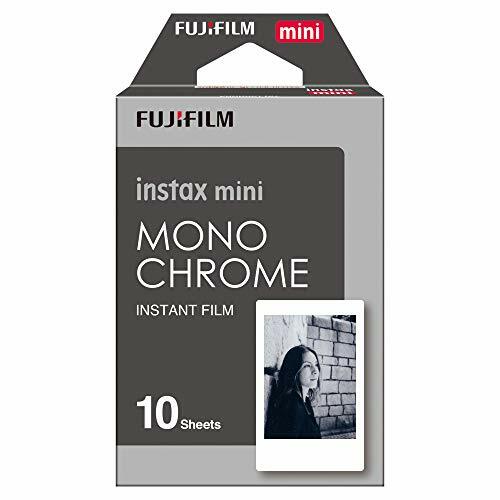 Easy to store your film. 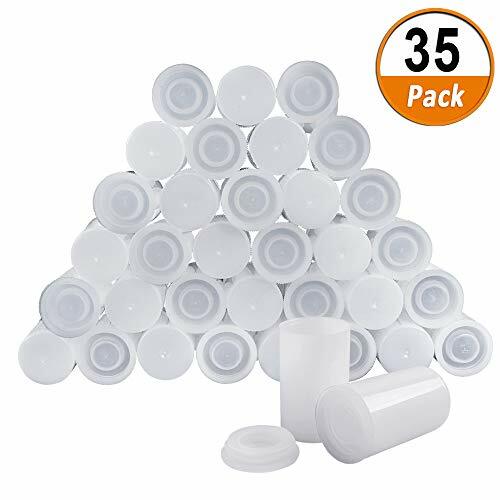 These Are Not Only Film Canisters - These Containers with lids can organize your small items, like craft supplies, slime, art beads, coins, seeds, small batteries, pins, keys. Great option for storing small items securely. Tight Sealing Lid - Tight sealing lids to prevent from losing items. As a safe method for storing things, Nothing is gonna leak out with the tight sealing lids. Handy solution for getting everything sorted. 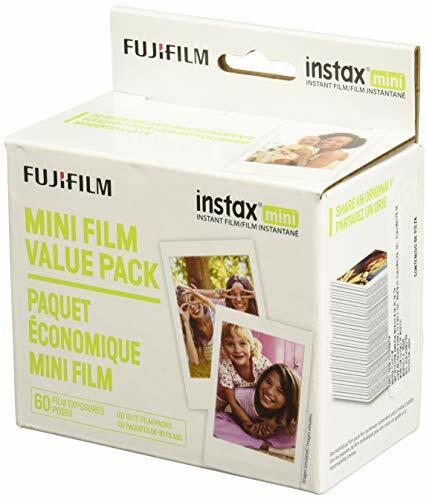 Large Amounts - You will get 35 Pack Film Canisters, which is made of durable plastic. Non-toxic, odorless, high-impact and strong. Great for science or lab experiments and kids school crafts projects. Portable Size - Size of the White Plastic Containers. Outside Diameter: 33mm/1.3inch; Inner Diameter: 30mm/1.2inch; Height: 54mm/2.1inch. Super convenient for carrying out. 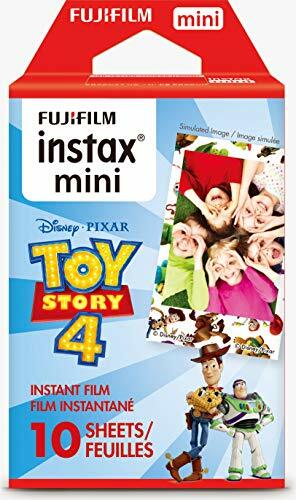 Featuring all of your favorite Disney and Pixar toy story 4 characters, This Instax Mini film Pack will capture many unforgettable moments bringing each photo to life! 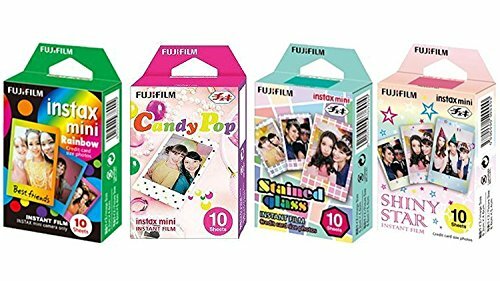 Specially designed mini film with your favorite toy story 4 characters printed on the film frame. 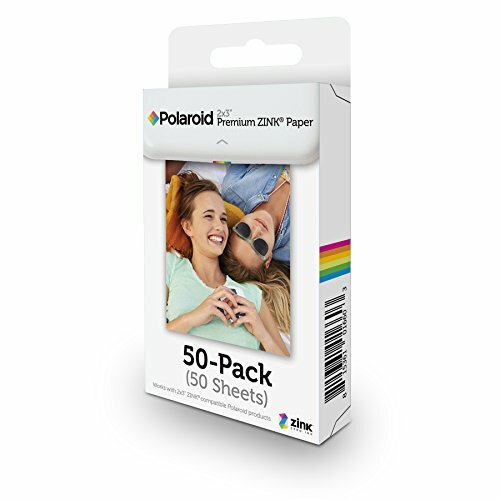 10 exposures - so you can share plenty of memories with family and friends. 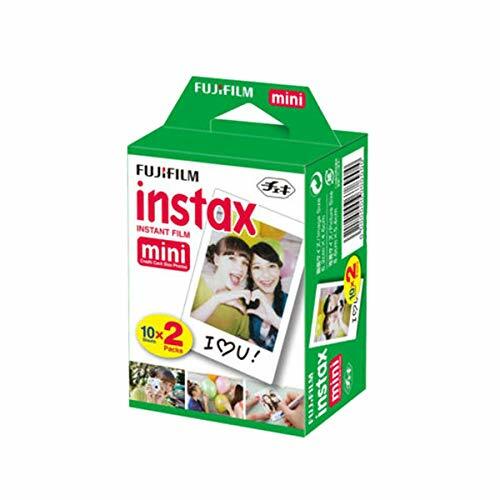 Compatible with all Fujifilm Instax Mini cameras and printers. Be bewildered with bold colors and stunning sharpness with the Lomography Color Negative 400 35mm film. Whether you are shooting under sunny or cloudy conditions, you'll get great results. Try it with your favorite Lomography 35mm camera and see for yourself! Vibrant colors and stunning sharpness. Ultra-saturated with heavy blacks, cutting whites and insane colors. Super-fine grain color negative. High detail and fast 400 ISO.